When he joined OCBC Bank as an IT officer in 2003, Mr Tan Yong Teck was fresh out of national service and the job market was tough. "At the time, the economy wasn't doing well; it was not easy to find a job and I was happy to be offered the position," he said. 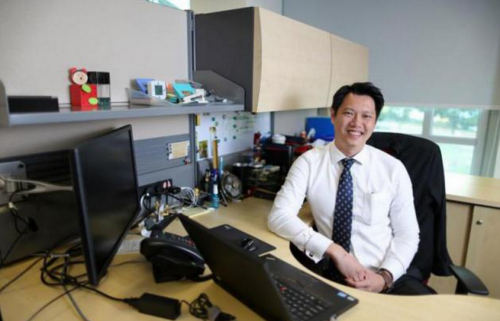 Mr Tan, who graduated with a diploma in IT from Temasek Polytechnic in 2000, has since risen through the ranks. He became vice-president of OCBC's data centre operations in 2012. 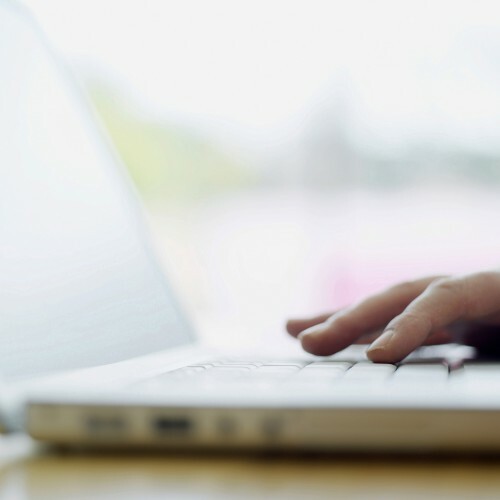 His job, which includes managing a team of 44, also sees him involved in cross-border and large-scale projects, including one to streamline data centres across Singapore and Malaysia to support cross-country operations. Mr Tan, 35, completed a degree in IT and business from UniSim in 2010. "Taking up a course to improve myself was a natural progression," said the father of two boys. "It was challenging to balance work and studies, but the course helped with my strategy and leadership skills. I am also fortunate to have had good mentors."